Utilizing an innovative utilitarian approach, the Open Rack is a breakthrough rack standard designed specifically as a data center solution for OCP. The rack is designed to maximize both efficiency and density for all of the user’s equipment, ensuring that components achieve a maximum lifespan. 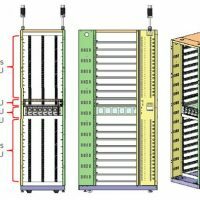 Each rack is divided into 48mm (1.889”) tall sections or zones, called an OpenU, providing better thermal design. The outer chassis measures 28” while the inner casing is 21” wide, allowing larger space efficiency and utilization when compared to the current industry standard 19” rack. Penguin Computing offers the Open Bridge rack with two power zones as a solution for HPC power needs, providing up to 31 KW total with N+3 redundancy. Additionally, single (N+1 redundancy) is available for flexible power requirements including data center workloads and other demanding environments. If your organization deploys servers on a very large scale in a service-based infrastructure,your platform requirements are different from typical medium- and small-scale deployments. We know how to build highly efficient solutions that are specific to your actual workload and datacenter environment. We also offer highly energy-efficient solutions according to the Open Compute specifications. 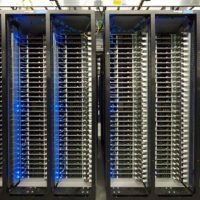 Talk to us to find out how we can design a highly efficient custom solution for your data center. Efficiency is key – Even seemingly minor efficiency gains can significantly improve your datacenter’s TCO, such as the reduction of overall power consumption through a consolidation of fans. 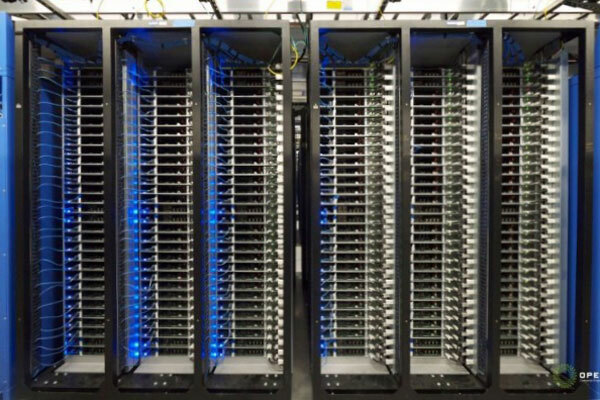 Servers can be ‘vanity free’ – Components that are taken for granted in conventional environments, such as chassis covers, can be eliminated to free up capital for more compute or storage capacity. One server is rarely a single point of failure – Typical large scale applications offer resiliency and redundancy features at the application level and your operation relies much less on specific servers. Redundancy features such as redundant power supplies can be eliminated saving capital ex as well as operational expense. Central Cooling – Cooling through N+1 redundant, hot-pluggable fans enclosed in fan modules. 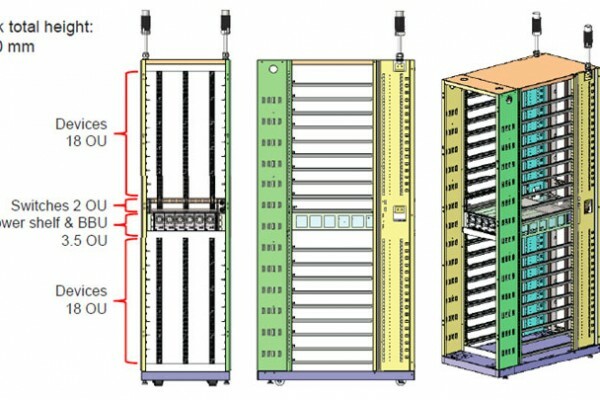 Compared to a traditional rack configuration this custom configuration populated with 42 full-width servers only requires 18 fans, compared to 210 for a traditional server solution, resulting in power savings of 75% for cooling per server compared to a traditional rack of 1U rack-mounted systems. Flexible configuration options – The rack can be configured to different requirements. A variety of full- and half-width options for server as well as storage nodes with a storage density of up to 12 drives per 1U are available.